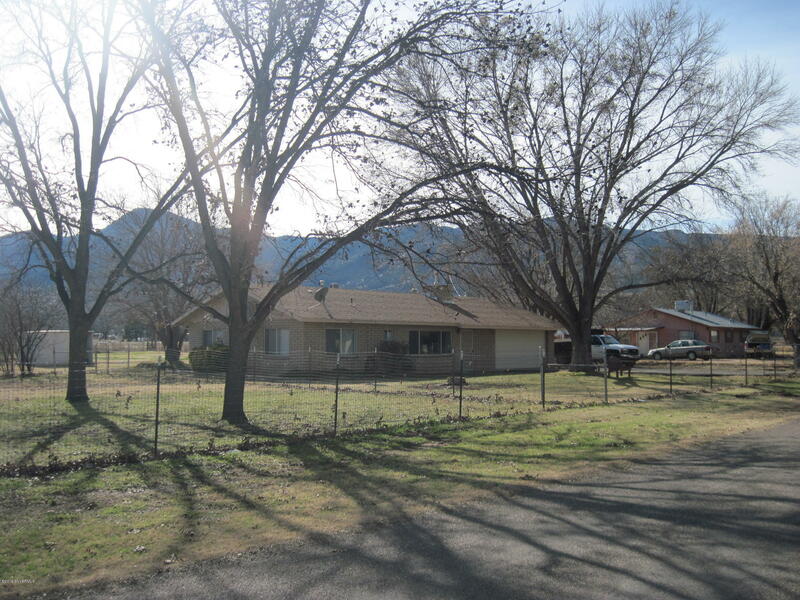 Looking for a quiet setting with panoramic mountain views and flat, flood irrigated property at a reasonable price? Then look no further! Lovely 2/2 ranch style block home offers a spacious garage, fantastic new24x12 Graceland shed, newly renovated kitchen, and so much more! Property offers a ton of functional space for animals, gardening, or just sitting out in the backyard enjoying the views of Squaw Peak and the surrounding Mogollon Rim. Electrical panel has been updated including adding a 220 outlet in garage. Such a beautiful piece of property. A must see!